In my last video, I discussed the importance of balance and hip strength for runners – particularly those over 40. If you didn’t catch that one, click here before going on. The next item to teach you is that not all strength training is equal. For runners who have good intentions of working on their strength and balance, they typically miss the boat on what they should be doing. Usually, the programs include leg lifts, bridges, and clamshells. I’m hear to tell you that there’s a better way. One that allows you to use exercises that look and feel like running, which will ultimately carry over to the road. I demonstrate a quick exercise below that is a staple in the clinic. 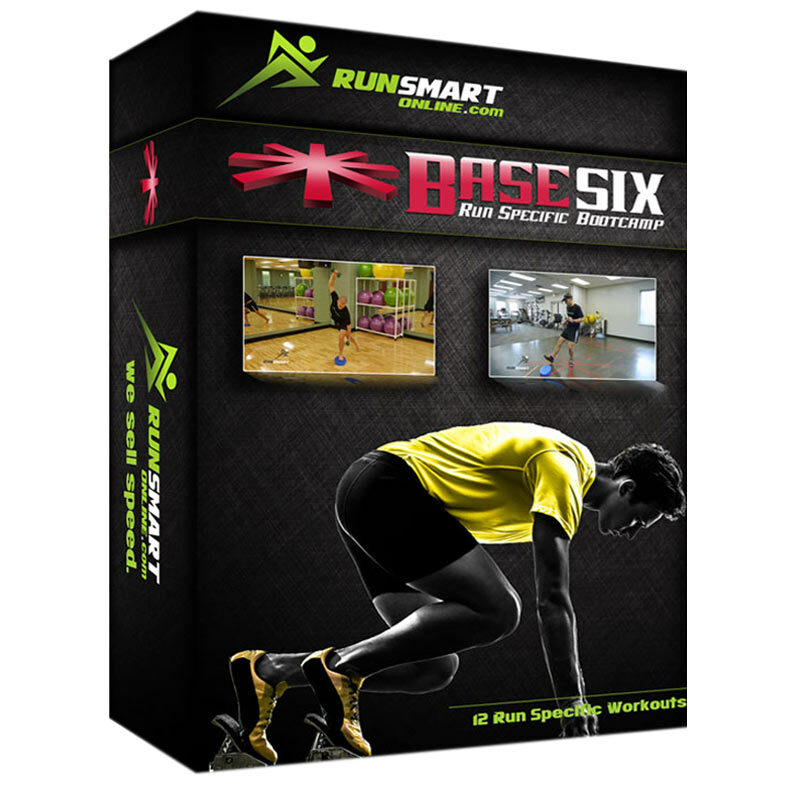 If you’re looking for a full workout, check out the link below where I offer up my first workout in a series I call, BaseSix Bootcamp – my 6 week strength training program for runners looking to run faster with fewer injuries.